Category Archives: Its all theatre darrrlliing! Theatre you say… hark! I hear there’s some news about it hither! 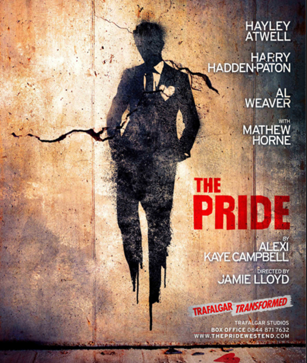 Jamie Lloyd’s third production for Trafalgar Transformed is the multi award-winning play The Pride, written by Alexi Kaye Campbell. Starring Hayley Atwell (Captain America, Life of Crime, The Faith Machine, A View from the Bridge) as Sylvia, Harry Hadden-Paton (Posh, She Stoops to Conquer, Flare Path) as Philip, Al Weaver (Inadmissible Evidence, Coram Boy, Hamlet) as Oliver and Mathew Horne (Gavin and Stacey, Bad Education, Charley’s Aunt) as The Man/Peter/The Doctor. 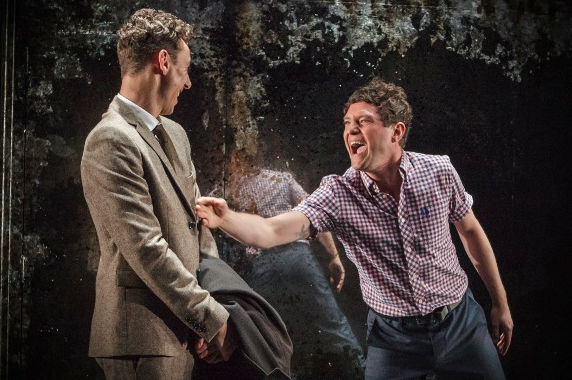 The Pride follows the critically acclaimed The Hothouse, starring Simon Russell Beale and John Simm, which continues at the Trafalgar Studios until 3 August 2013 and Macbeth with James McAvoy. Directed by Jamie Lloyd (Donmar’s Passion, Old Vic’s The Duchess of Malfi, National Theatre’s She Stoops to Conquer) with design by Soutra Gilmour, winner of the 2012 Evening Standard award for Best Design for Inadmissible Evidence at the Donmar Warehouse, The Pride runs from 8 August until 9 November 2013. When the play premiered Upstairs at the Royal Court in 2008, only 85 people a night got to see this play come to life, however now, it will open to a much larger and diverse audience in its new London home. 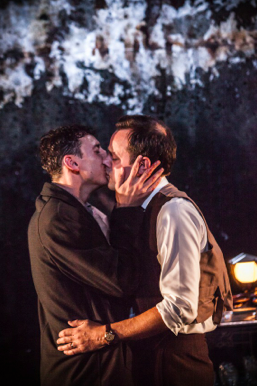 As is the case with Trafalgar Transformed productions, The Pride will be accompanied by an eclectic mini-festival of extra events, which will, this time, explore and analyse contemporary gay life and the history of gay theatre. Philip, Oliver and Sylvia exist in a complex love triangle, which spans over half a century, living and loving simultaneously in 1958 and the present against a background of changing attitudes towards homosexuality. Past and present worlds grind together and melt apart, yet the future and its promise of sexual liberation remains ever elusive, as societal repression gives way to self-deception. The Pride is Alexi Kaye Campbell’s hilarious and heart-felt landmark play about courage, compassion and the fear of loneliness in life’s journey towards self-discovery. As part of the Trafalgar Transformed season all tickets will be £15 on Mondays. Half of these will be made available through a special outreach scheme led by the Ambassador Theatre Group Creative Learning Department, targeted towards schools and first-time theatregoers. The other half will be released monthly to the public on the first day of each month for 24 hours, starting on 1 August 2013*, and will be available online or at Trafalgar Studios box office. 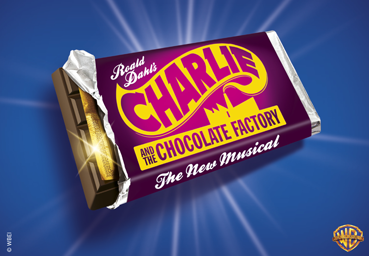 Additionally, day seats will be available at £10 for all performances, Tuesday through Saturday. * In September, the tickets will be released on Monday 2 September, as the first day of the month falls on a Sunday. Daily Day seats will be available for £10. These are limited to one ticket per person and tickets can only be collected two hours before the performance time. 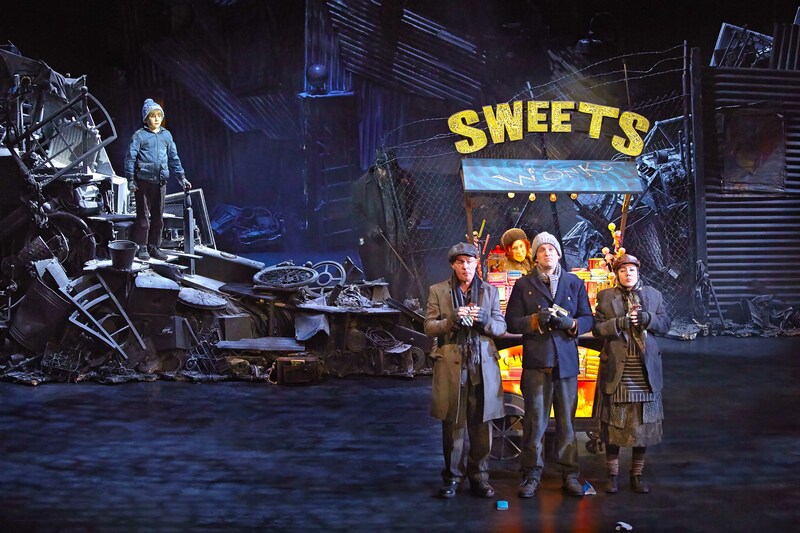 Hayley Atwell was last on stage in Alexi’s The Faith Machine at the Royal Court, also directed by Jamie Lloyd. 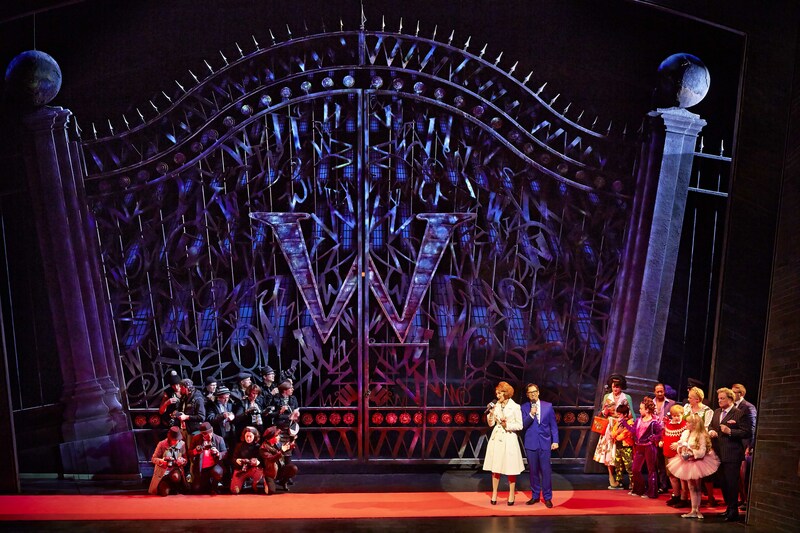 Previous stage credits include A View from The Bridge at the Duke of York’s Theatre (for which she was nominated for an Olivier Award for Best Supporting Actress), Major Barbaraat the National Theatre (for which she received an Ian Charleson Commendation in 2009) and Women Beware Women for the Royal Shakespeare Company. Hayley’s television credits include Life of Crime (for which she was nominated for a Best Actress Award at the TV Choice Awards), Black Mirror – series two, Be Right Back, Restless, Falcon: The Blindman of Seville and The Silent and the Damned, Any Human Heart, Pillars of the Earth(Nominated for Best Actress in a Mini Series, Golden Globe Awards 2011, Nominated for Best Performance by an Actress in a Leading Role in a Dramatic Program or Mini Series, Gemini Awards 2011), The Prisoner,Mansfield Park and Ruby in the Smoke. Her film credits include All Is By My Side, The Man, The Sweeney, Captain America – The First Avenger, The Duchess (Nominated for Best Supporting Actress, British Independent Film Awards 2008, Nominated for ALFS Award for British Supporting Actress of the Year, London Critics Circle Film Awards 2008) Brideshead Revisited,How About You and Cassandra’s Dream. Harry Hadden-Paton’s stage credits include The Changeling at the Young Vic, She Stoops to Conquer at the National Theatre, No Naughty Bits at Hampstead Theatre, Flarepath at the Haymarket Theatre, The Prince of Hamburg at the Donmar Warehouse, Posh at the Royal Court Theatre, The Rivals at Southwark Playhouse and The Importance of Being Earnest at Bath Theatre Royal/National Tour/West End. Harry’s television credits include Drifters, Silk, Richard II, Waking the Dead and The Amazing Mrs Pritchard and his film credits include About Time, Having You, The Deep Blue Sea, In the Loop and La Vie En Rose. Al Weaver’s stage credits include Inadmissible Evidence at the Donmar Warehouse, The Seagull at the Arcola Theatre, The House of Games at the Almeida Theatre, How to Curse at the Bush Theatre, Coram Boy at the National Theatre, and Hamlet at the Old Vic. Al’s television credits includeSouthcliffe, The Frontier, Secret State, Sherlock – The Blind Banker, Survivors, Personal Affairs and The Devils Whore. His film credits includeHoneymooner, Powder, Me and Orson Welles, Marie Antoinette and The Merchant of Venice. 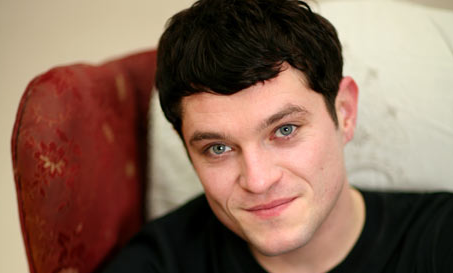 Mathew Horne’s stage credits include Charley’s Aunt (Menier Chocolate Factory) and Entertaining Mr Sloane at Trafalgar Studios. 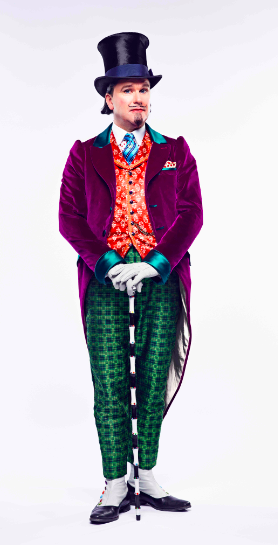 He is best known on screen for his regular roles in Gavin & Stacey, Bad Education and The Catherine Tate Show. Other television credits include Hey Diddly Dee,Death in Paradise, Sinbad, Marple, Worried about the Boy, Horne and Corden, Roman’s Empire, Teachers, 20 Things to do Before you’re 30 and The Proposal. Alexi Kaye-Campbell’s first play was The Pride, staged at the Royal Court Theatre Upstairs, directed by Jamie Lloyd, and the winner of an Olivier Award for Outstanding Achievement in an affiliate theatre, a Critic’s Circle Award for Most Promising Playwright and the John Whiting award for Best New Play. Alexi’s second play, Apologia was staged at The Bush Theatre and was short listed for The John Whiting Award and nominated for Best Play at the Writers Guild Awards 2009. His fourthplay, The Faith Machine, premiered at the Royal Court Theatre and his current play, Bracken Moor(for Shared Experience) is currently running at the Tricycle Theatre. He is currently working on his first feature film, Woman in Gold, with Simon Curtis for BBC Films and Origin Pictures. Lets do the time warp again!! 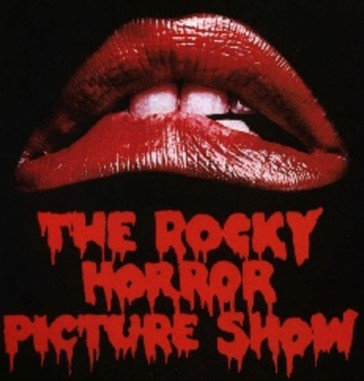 This year the Rocky Horror Picture Show is celebrating its 40th year on stage!! 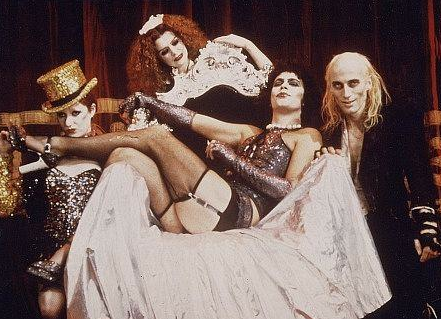 And to celebrate a new research poll from Saga reveals that a quarter of over 50s, the original audience for the Rocky Horror show, have done the Time-Warp in Rocky Horror style. Where did it all begin?! On the 19th June 1973 a revolutionary and controversial new show took to the stage at the Royal Court Theatre, featuring Dr Frank n Furter along with risque outfits and an equally challenging story-line – much to the delight and awe of the audience, most then in their 20s. A couple of years later in 1975, Tim Curry, Susan Sarandon and Richard O’Brien starred in the film version, which is still watched, adored and danced to today!! 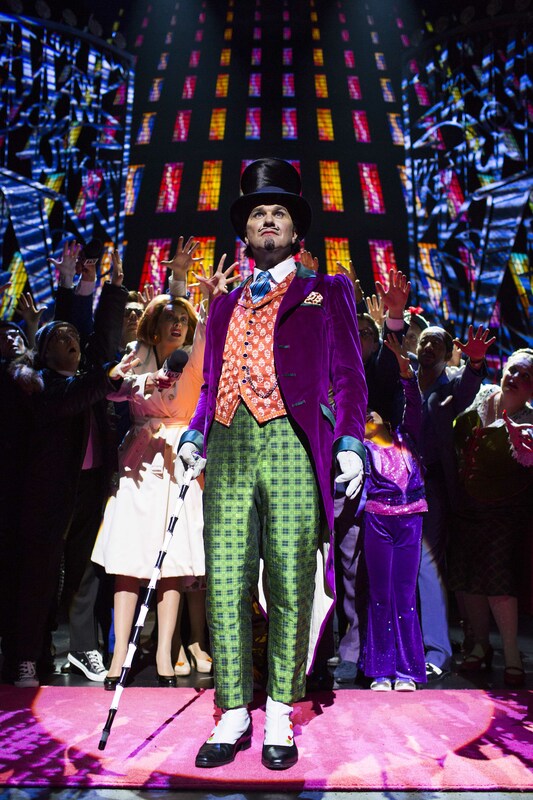 Across the UK, a quarter of over 50s have joined in the Time Warp for the true ‘Party Show’ and more than a third of those in Wales, and the North have stepped in time to the Time-Warp. Well we thought that you shouldn’t just leave it to the over 50’s to show who’s got the moves, so if you want to learn the time warp, then watch this video and get dancing…its just a jump to the left….! 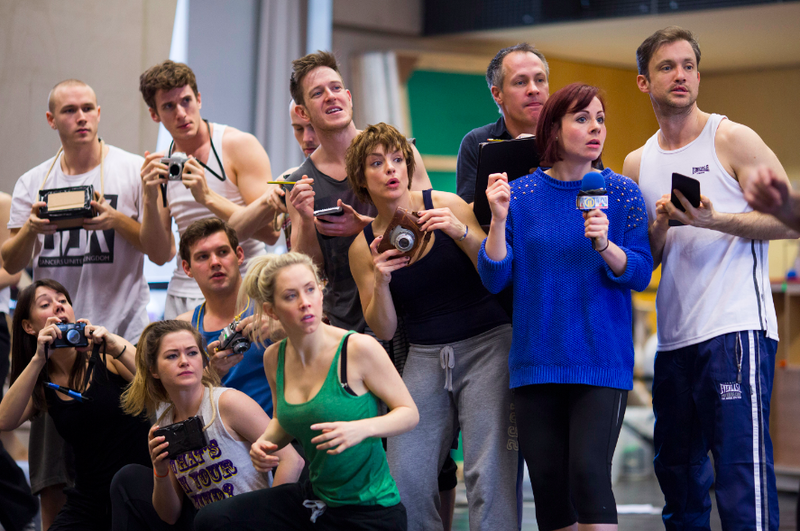 Burn The Floor is the latest hit to take over the Shaftesbury Theatre. This explosive dance show comprises of world-class dancers from around the world showing off their shoe shuffling skills with the utmost precision. Burn the Floor has been touring for the last fourteen years and now it’s here for all those fans of Strictly Come Dancing to relish in. Lead (more in marketing than on the stage) by Strictly’s very own Robin Windsor and Kristina Rihanoff, who join an ensemble cast of dancers from far and wide, this show demonstrates the stamina and creativity required to become a world class dancer. Burn the Floor takes the audience on a tour of dance styles starting with a history lesson from the glamorous era reminiscent of Fred Astaire and Ginger Rogers through to a powerful finale of Tina Turner’s Proud Mary. There is no story line to follow within this show, so what you are watching is a series of dances which seamlessly interchange with one another not just in movement but costume change and set also. What’s great about this show is the precision and endless energy that these dancers have. There is fantastic audience participation from the pre-opening, where a couple of ‘volunteers’ get to dance with one of the pro’s and this is wonderfully carried through from start to finish – we particularly enjoyed the creative way they told the audience to turn their phones off before the performance began – a nice twist to one of the most boring announcements out there! Nothing is wasted in Burn the Floor, every corner of the stage is used, including the viewing boxes and even down the aisles, which really makes you feel fully part of the action. There is humour, emotion and elegance in all of the dances and the faster numbers really do pack a punch – particularly in the second act – the Paso Doble was perhaps our favorite routine, the lighting produced a dusty and warm looking set ready for the matador dancers to step on stage and show off a Flamenco style dance not to be missed! On the flip side, as there is no real narrative to follow, the show does feel like it has some form of lull in the middle where the audience are left wondering where Burn the Floor really is taking us. As is natural, the slower numbers also feel slightly strained as you really do need the pace to be maintained throughout to keep engagement levels high. However, we appreciated that, that probably isn’t humanly possible and it’s already incredibly impressive how the dancers really don’t seem to break a sweat throughout – we’re pretty sure we’d be needing a drink and a lie down after the first number – but maybe that’s why we’re in the audience and not on stage!! The only other small niggling criticism is that it would be great to see a few more props used on stage. Yes there are chairs, but if you do watch programmes like Strictly, you’ll see how much fun can be had with props such as hat stands, canes and backing boards showing familiar scenes. Burn the Floor felt bare in elements – and although this was probably a conscious decision to help the audience focus on the dancing itself, in two hours it would be nice to have a little change of scene to keep us guessing and surprised. So here’s our final verdict. If you’re a Strictly Come Dancing fan, Burn the Floor is a must, and if you’re lucky, once a week it holds a Q&A after the show so keen audience members can meet the dance troupe (which is a fantastic addition!). But even if you have just the smallest bit of interest in dance, or are just intrigued with the concept its most definitely worth a watch. You can book your tickets to Burn the Floor through any of these links below – make sure you go and see it before it heads off around the world touring again! 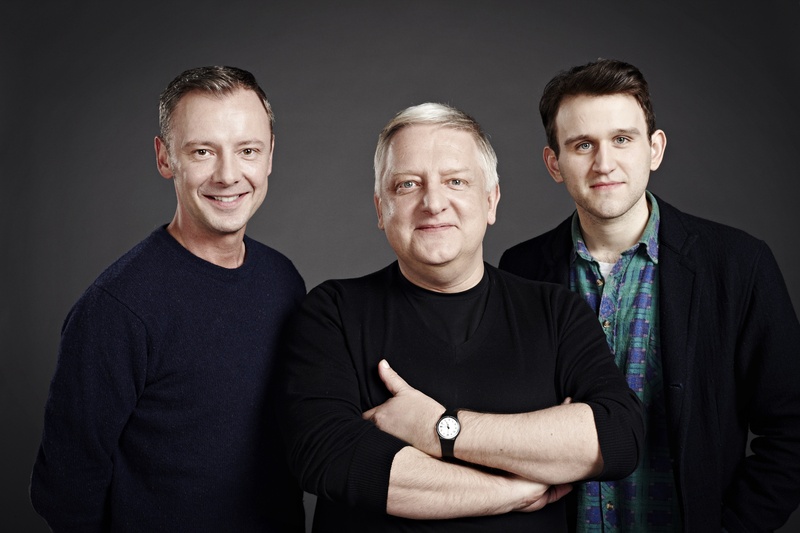 John Heffernan (Lush), Harry Melling (Lamb), Clive Rowe (Tubb), Christopher Timothy (Lobb) and Indira Varma (Miss Cutts) will join the previously announced Simon Russell Beale (Roote) and John Simm (Gibbs) to complete the cast for The Hothouse, Jamie Lloyd Productions’ second show for Trafalgar Studios. 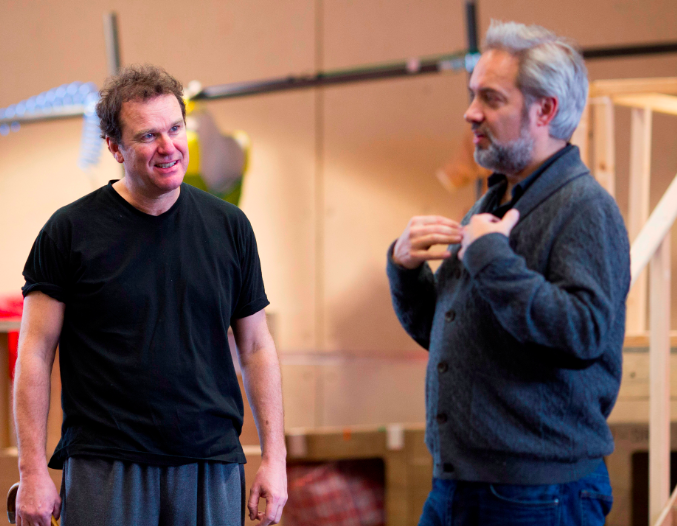 The Hothouse is part of an exciting season of work for Trafalgar Transformed, a joint initiative between director Jamie Lloyd (Donmar’s Passion, Broadway’s Cyrano de Bergerac, the National Theatre’s She Stoops to Conquer, Royal Court’s The Pride) and Howard Panter. It comes hot on the heels of the critically acclaimed and sold out Macbeth, starring James McAvoy. 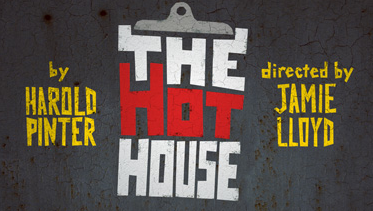 The Hothouse, with design by award-winning Soutra Gilmour, runs from 4 May to 3 August. It’s Christmas Day in a nameless state-run mental institution where the inmates are subjected to a tirade of mindless cruelty. A maniacal and self-obsessed leader breeds a contagion of hierarchical savagery amongst his staff, who thrive on a noxious diet of delusion and deceit. The day got off to a lousy start! A death and a birth. Absolutely bloody scandalous! Is it too much to ask – to keep the place clean? Under a veil of devilish wit and subversive humour, Pinter’s biting political commentary on the perils of unchecked power is as vital and pertinent today as when it was written in the 50’s. What times will it be showing and how much are the tickets?